Your project doesn't have to feel complicated. Clarify the vision and build a shared understanding among stakeholders about what is being built, for whom, and the best way to build it. 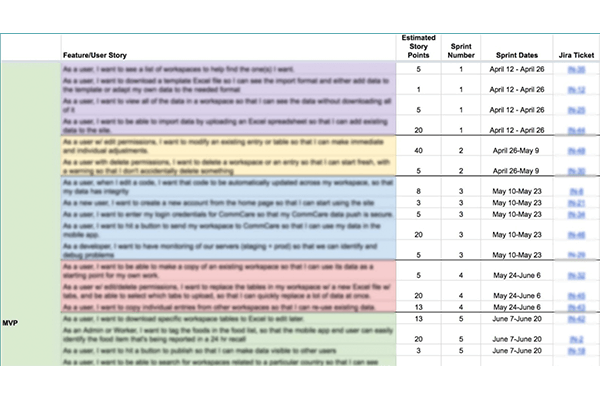 In our discovery workshops, we engage in user story mapping or content modeling as part of the requirements gathering process to help ensure that the user experience will be a good one, and the final product will be a success. Develop the right product the first time. Start with a discovery workshop. A visualization of the features to be developed based on key user flows and user tasks. 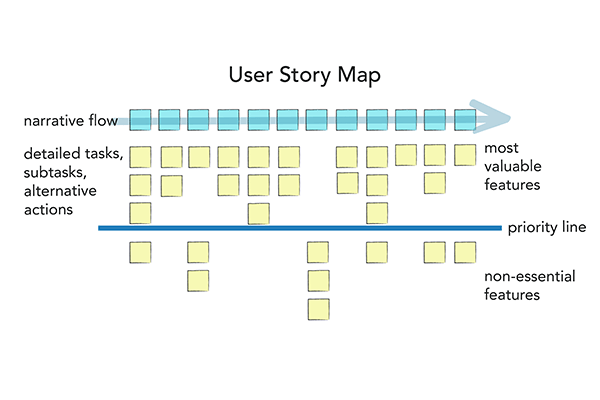 Laying out the user story map often uncovers previously unconsidered or assumed (but undefined) use cases. It also clarifies and defines the most valuable features for both users and business objectives. A shared understanding of the project reduces the likelihood of misunderstandings and ensures diverse use cases are taken into consideration from the beginning. Taking the time to properly define requirements improves estimates and saves time and money in the long-term. During this activity, we define the initial iteration of the minimum viable product (MVP). 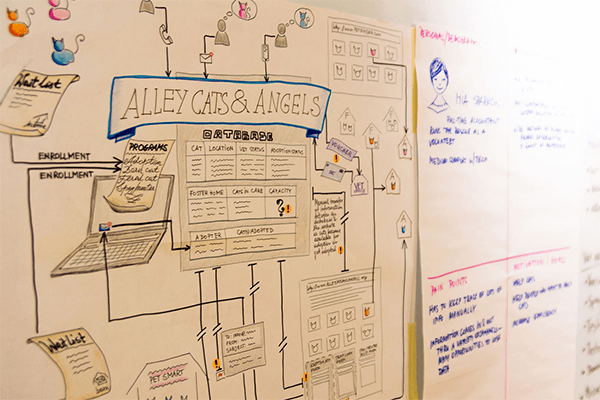 Agile development empowers development teams to react flexibly to change, but the initial prioritization from a discovery workshop guides the first release plan should a project proceed to the next phase of development.